Some simple tips can make your life heaven! Imagine the worst circumstances a neck pain can cause. You will be unable to efficiently complete your tasks at office, you will have mood swings and your social life can be badly affected. You will never want such a troubled and painful life. 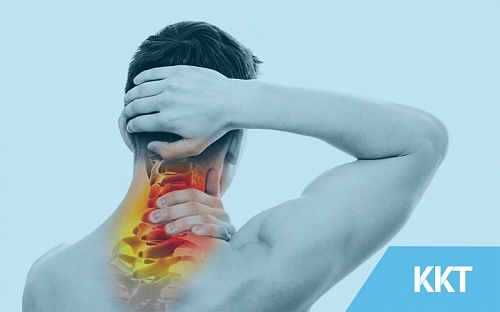 Let’s have a look on simple tips to prevent neck pain. 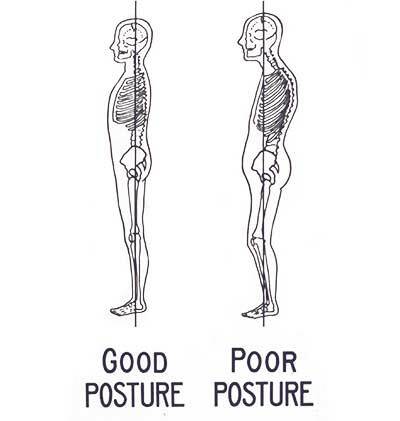 Maintain good posture. Keeping your back straight can reduce the stress not only on your back but also on your neck. Ears should be aligned directly over your shoulders and your hips should be in direct alignment with your shoulders. If you are an employee, you spend most of your time in office, sitting in front of your computer. Or even if you are not an office going person, you are obviously interested in watching movies or entertainment videos on your laptop. 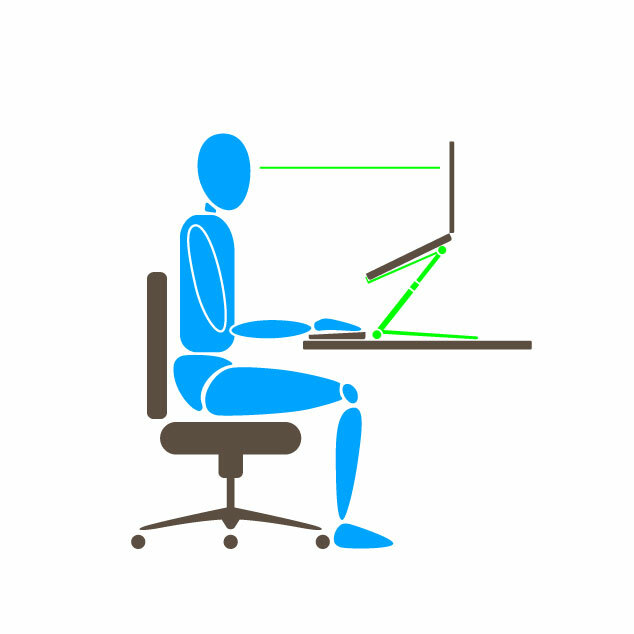 Just keep your system at eye-level for avoiding neck pain. 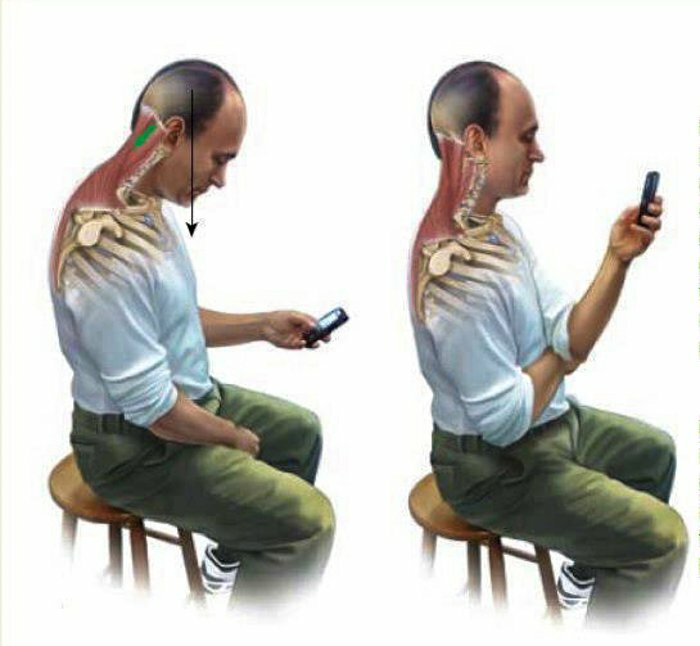 Text neck is caused when you hunch over looking at your mobile phone. It leads to neck pain. This damage is sustained from looking down at smart device or smartphone for longer period of time. Smoking is obviously not good for your health. It not only leads to lung cancer but it can also lead to neck pain. 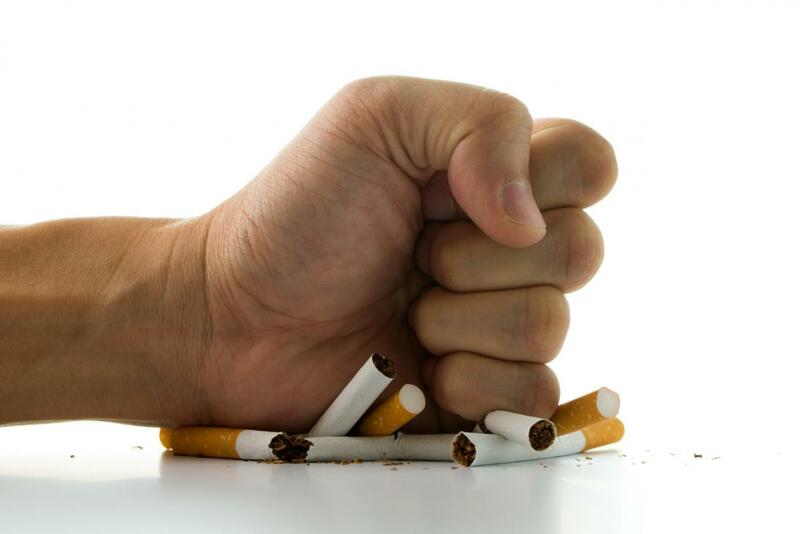 Quit smoking right away. Tell your friends and family to help you out in this matter. In order to function properly, your neck needs to be hydrated. Lack of water can lead to neck pain. 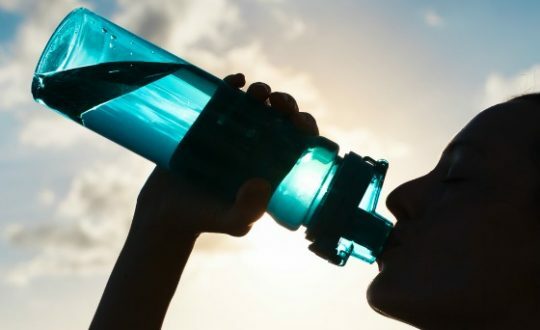 This is because dehydration results in muscle spasms. It also affects structure of spinal discs. 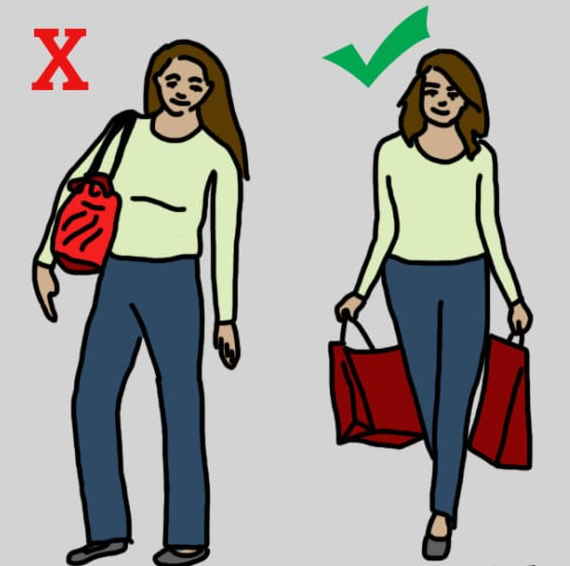 We often carry weight like heavy purse on one side of body especially on one shoulder, which is painful for your neck. This causes strain on your neck muscles. Keep your handbags or purses light. While carrying backpack, distribute weight evenly on both shoulders. Sleeping on your back is the best position for entire spine. It gives the comfort and if you also give pillow support to your arms, it will be beneficial for your neck. If you have tried home remedies like massage and heat therapy, and still your neck hurts, then there is an immediate need to see a doctor. Long term pain is another condition to ponder on. And if this neck pain is accompanied by headache, then you surely need the consultancy of an doctor. For expert advice and non-invasive treatment, consult KKT Orthopedic Spine Center. Dial the official number or book your appointment online.